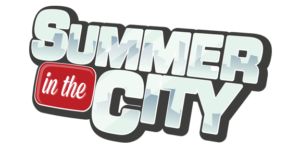 Summer in the City is an event for the YouTube community that is held in London each year. The event is for everyone with an interest in online video, whether they be creators, viewers, or industry professionals looking to gain more of an insight into the YouTube community. Since its inception in 2009, Summer in the City has allowed attendees to network with one another and create valuable links, whilst also having the chance to learn and be entertained with our Talks, and Panels. These activities, combined with our meet and greets, also allow our special guests to engage with viewers and personally thank them for all of their support over the years. Each year our event also has an exhibition hall, allowing attendees to engage with the awesome stands that have been put together by sponsors, exhibitors and even YouTubers presenting their merchandise. 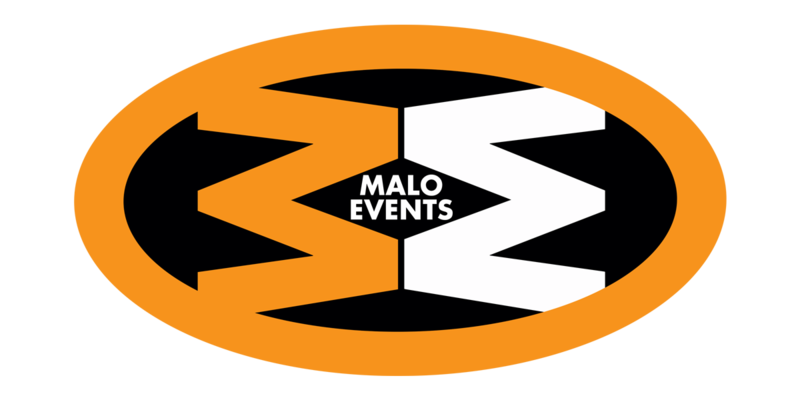 Malo Events is the latest venture of founder Bryan Cooney and team. Malo acts as the umbrella company for our current, and in development, brands and shows.